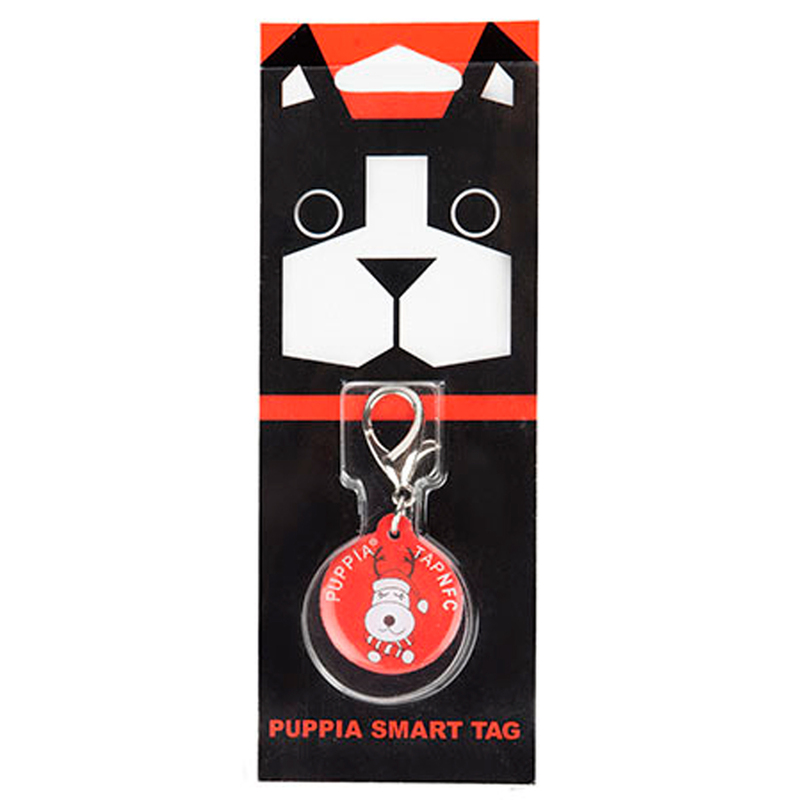 The Rudolph Smart Tag Pet ID by Puppia combines the latest technology with smart-looking fashion and social networking capabilities for the Holidays! 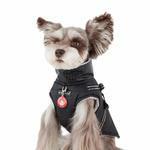 Your pet deserves all of the protection and fun that modern technology offers! 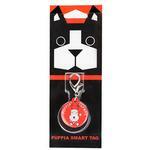 This ID tag is not only fashionable, it provides your rescuer with your pet's information to quickly get them safely home. Your pet's particulars, including medical concerns, can be easily accessed with a smartphone. Simply use a QR code scanner or an NFC (near field communication) tap to get instant results. 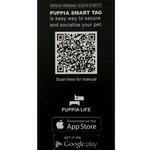 In addition to these safety features, you can download the Puppia Life™ app which allows you to share your pet's story and even keep a pet diary. You can choose to connect with other app users and read their pet's profiles as well. Should your pet become lost, you can alert other Puppia Life users to be on the lookout.